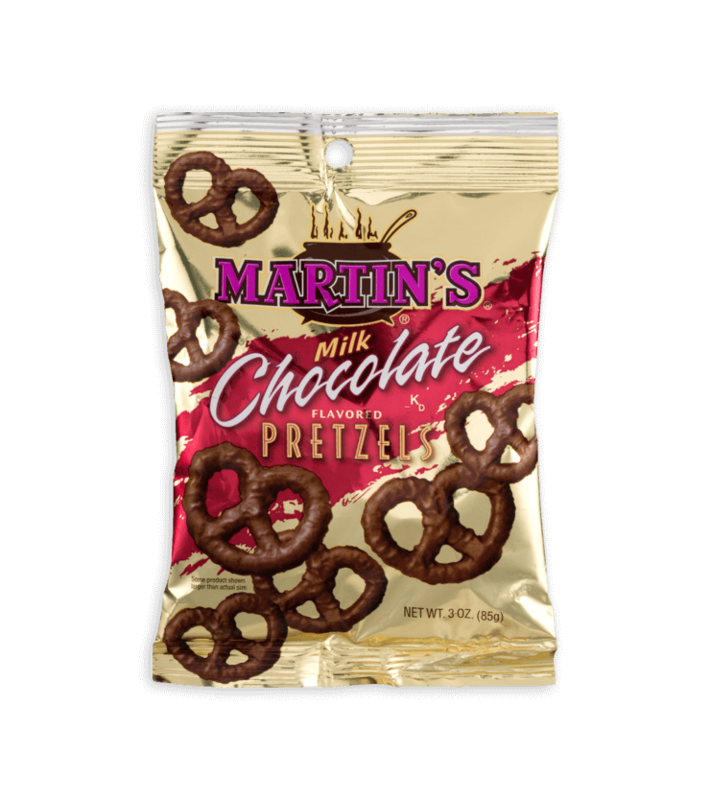 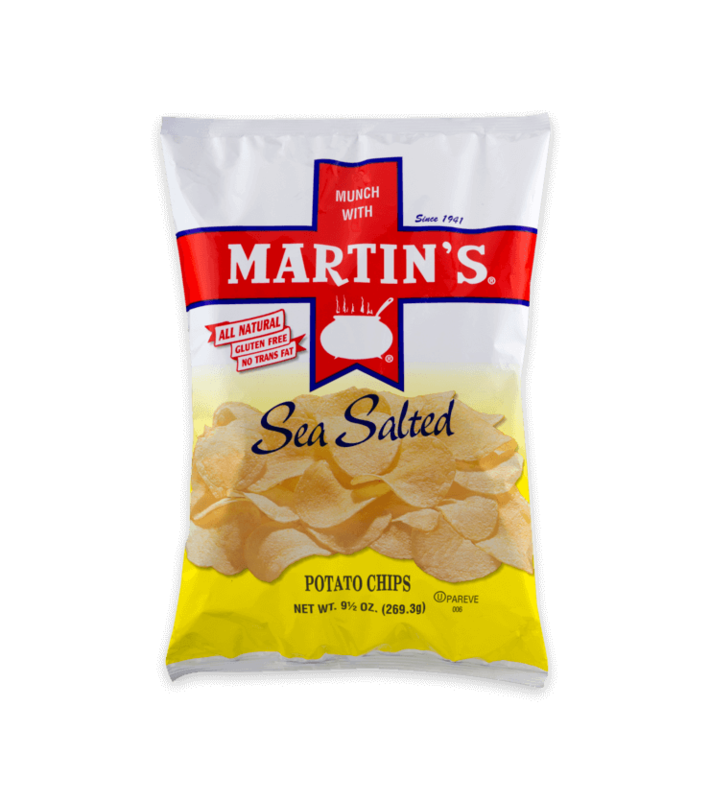 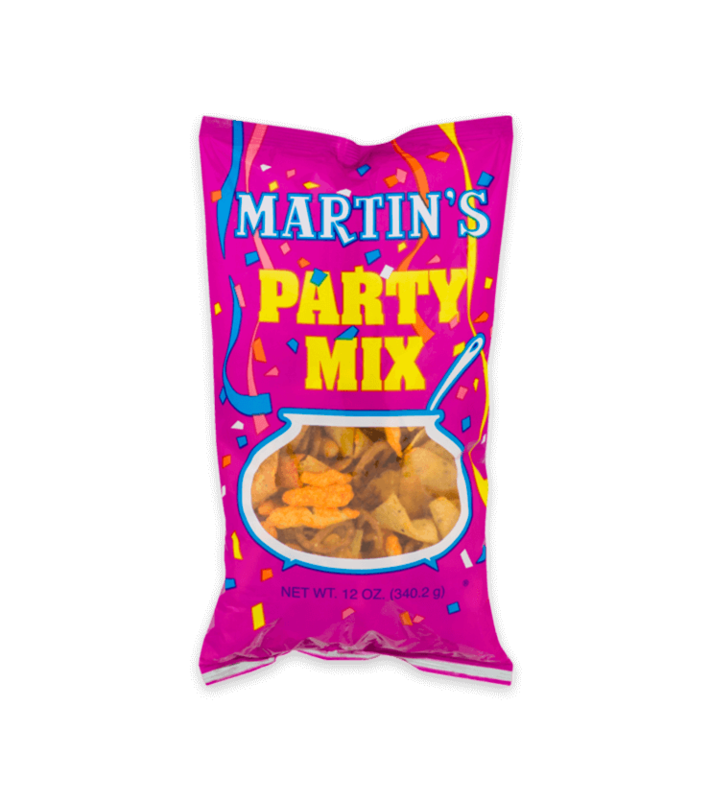 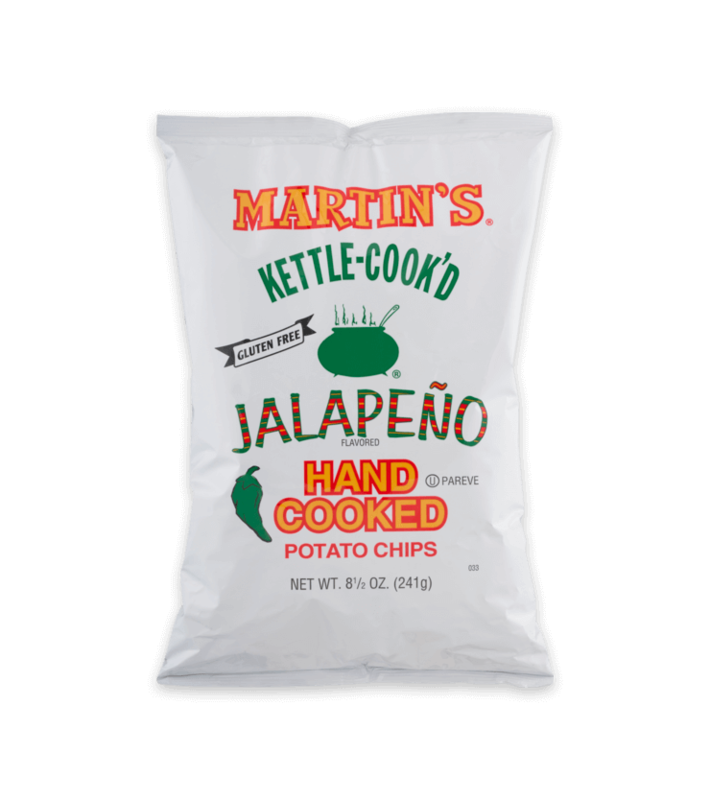 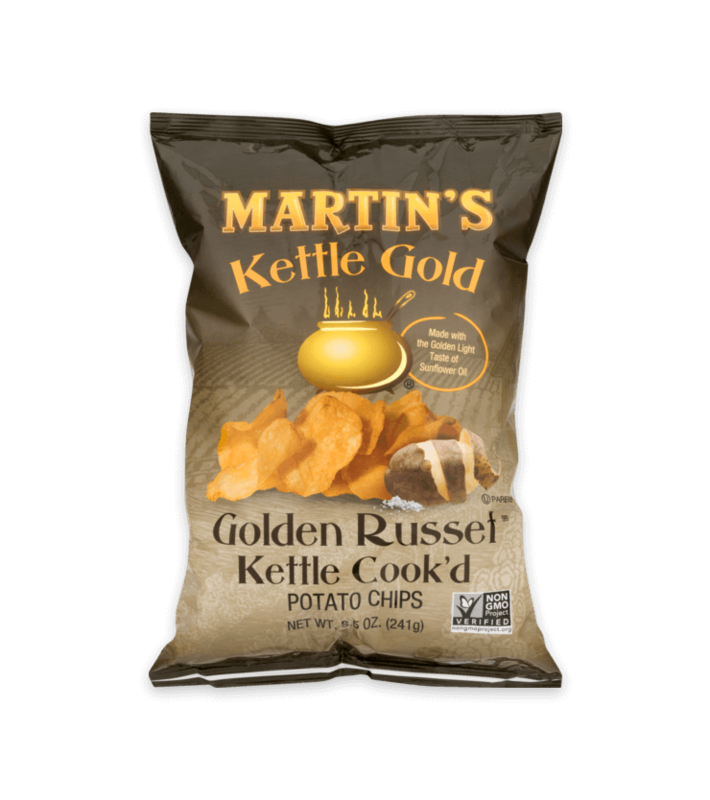 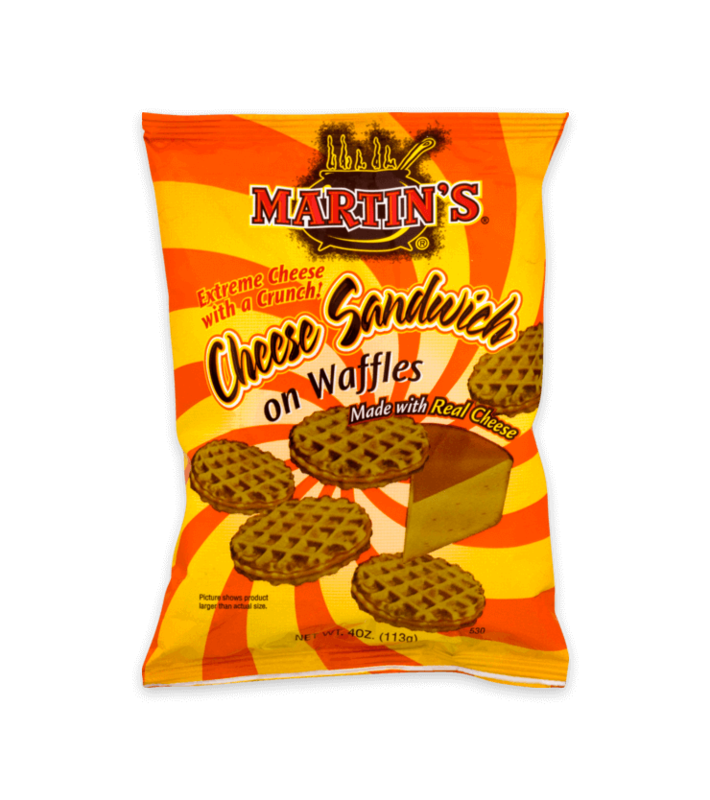 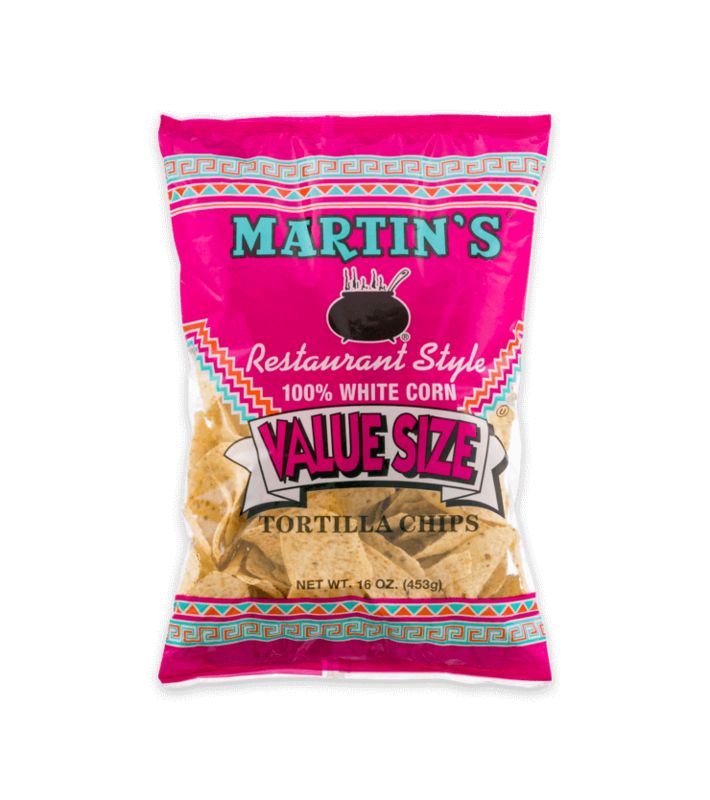 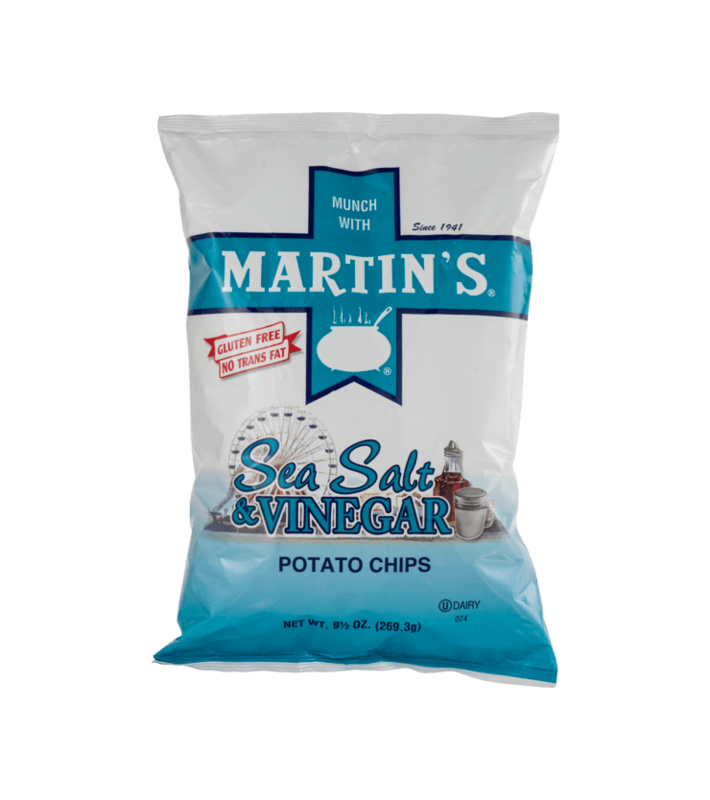 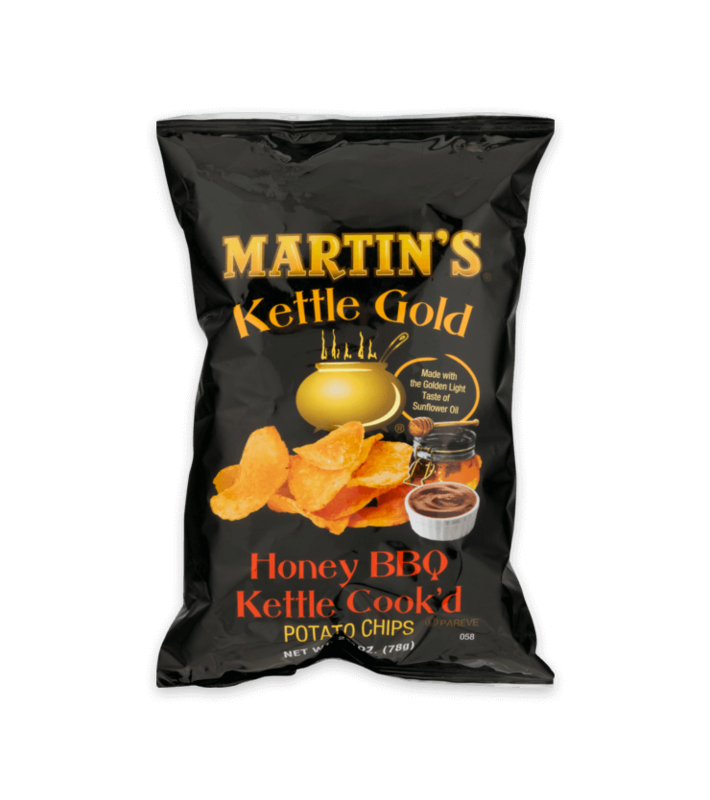 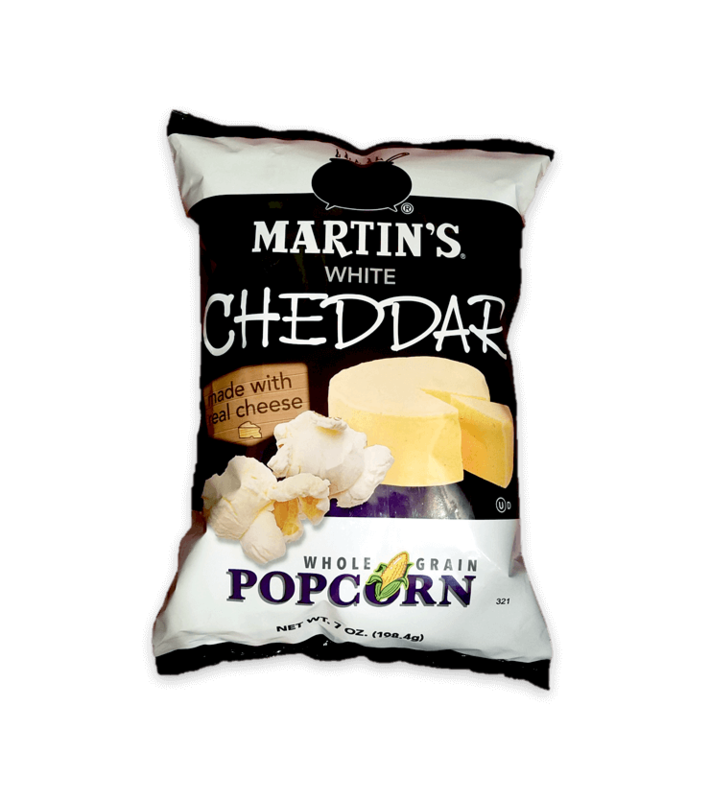 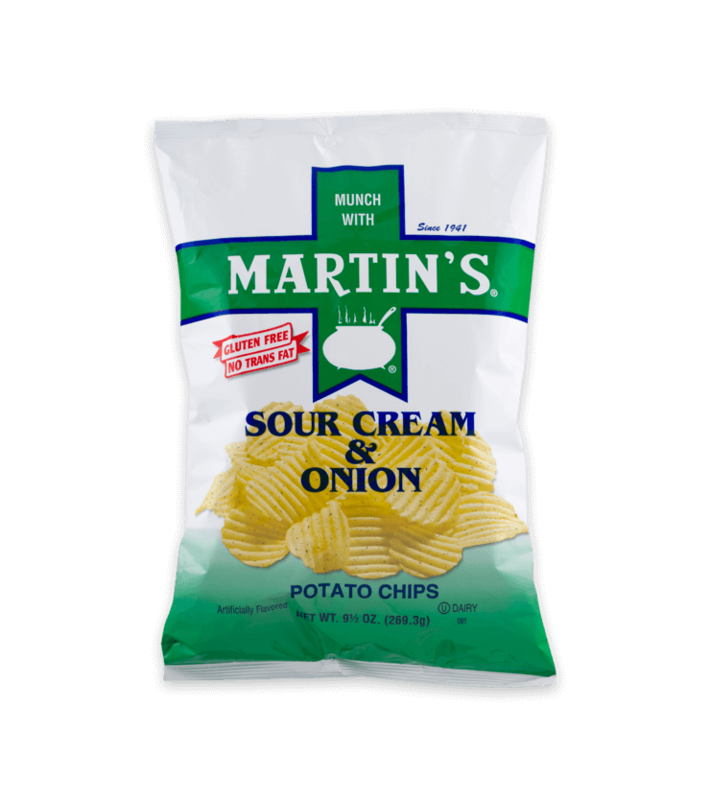 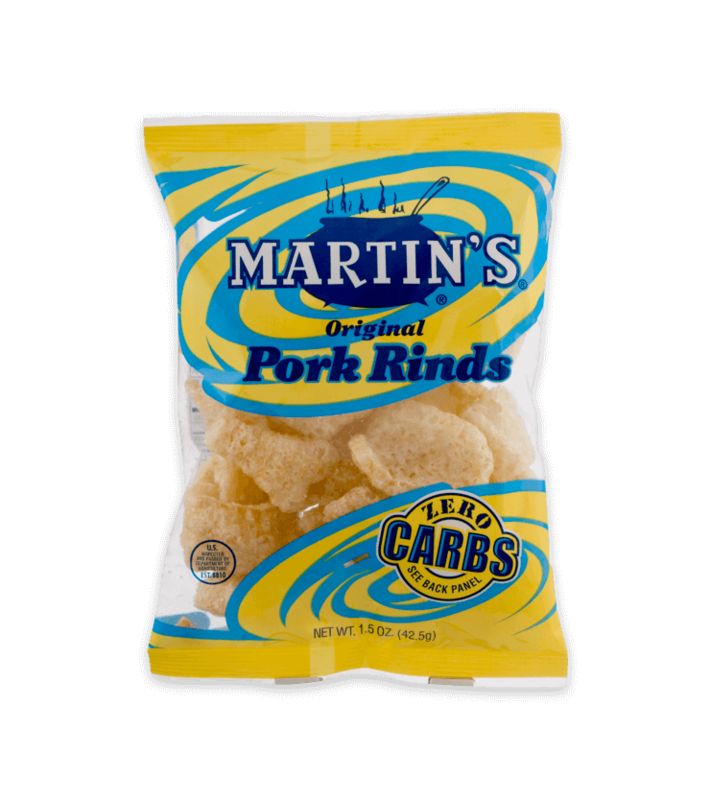 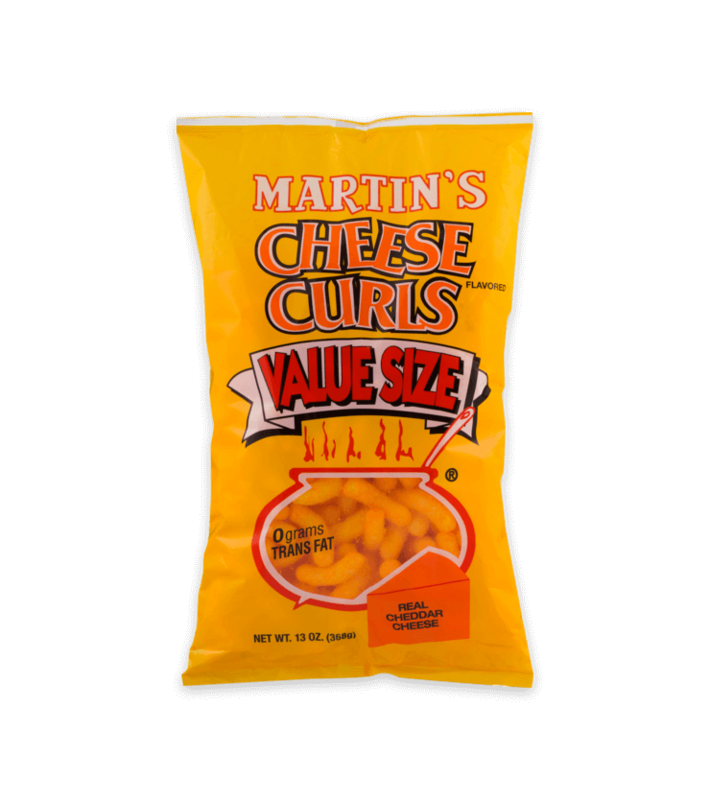 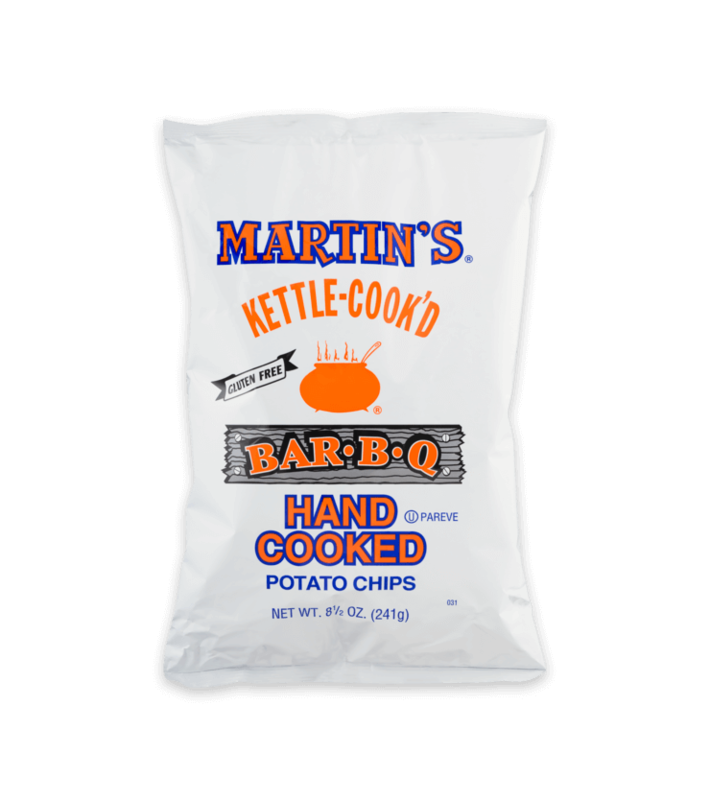 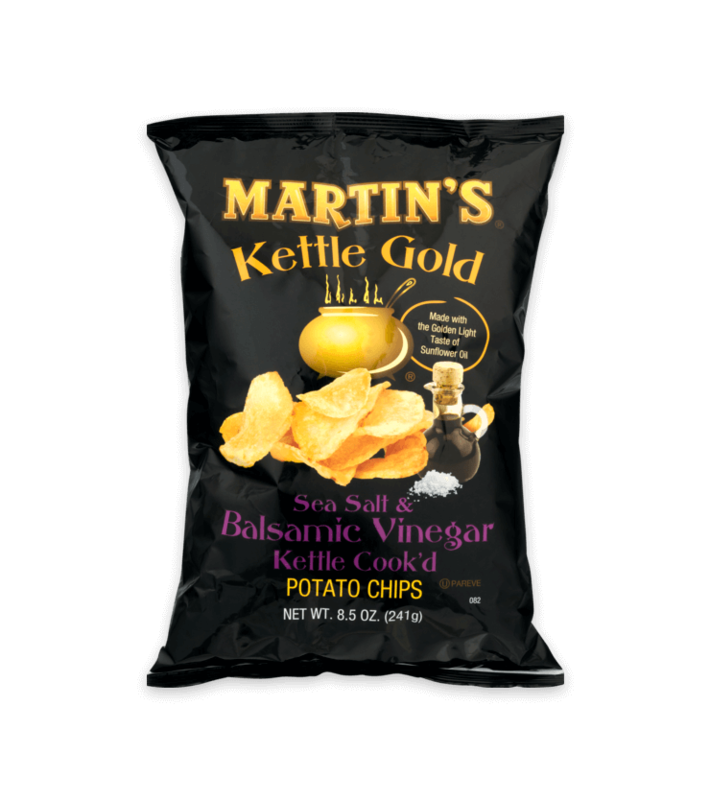 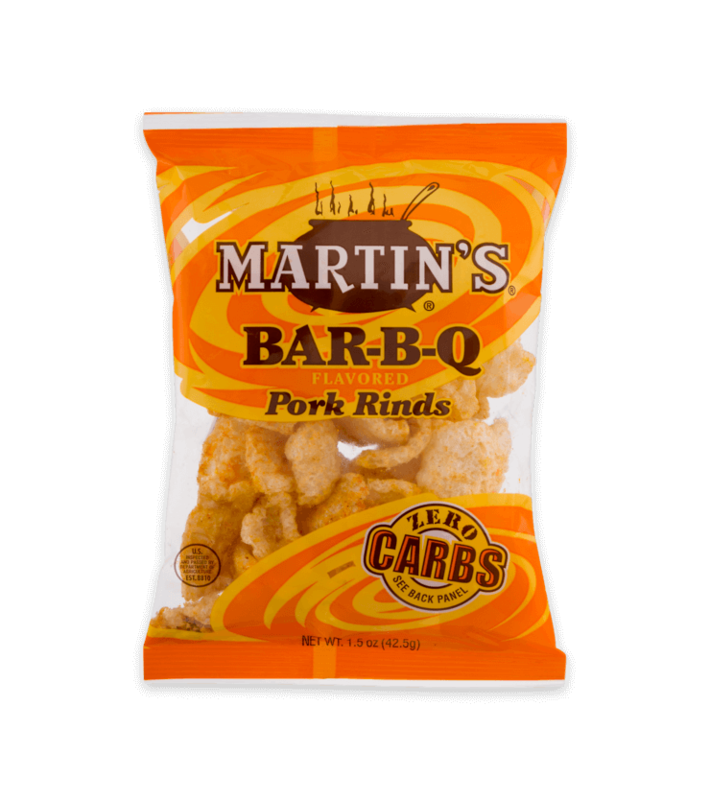 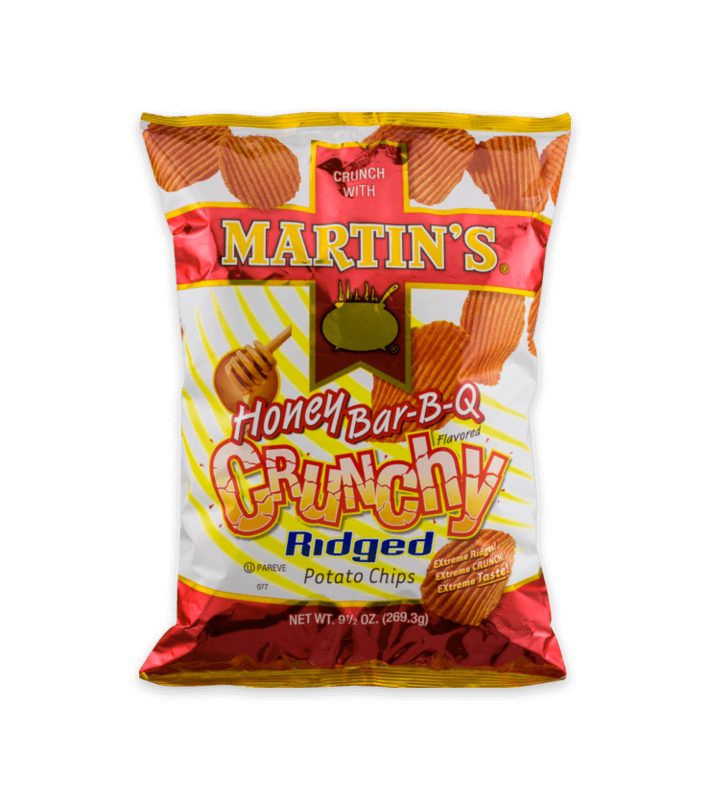 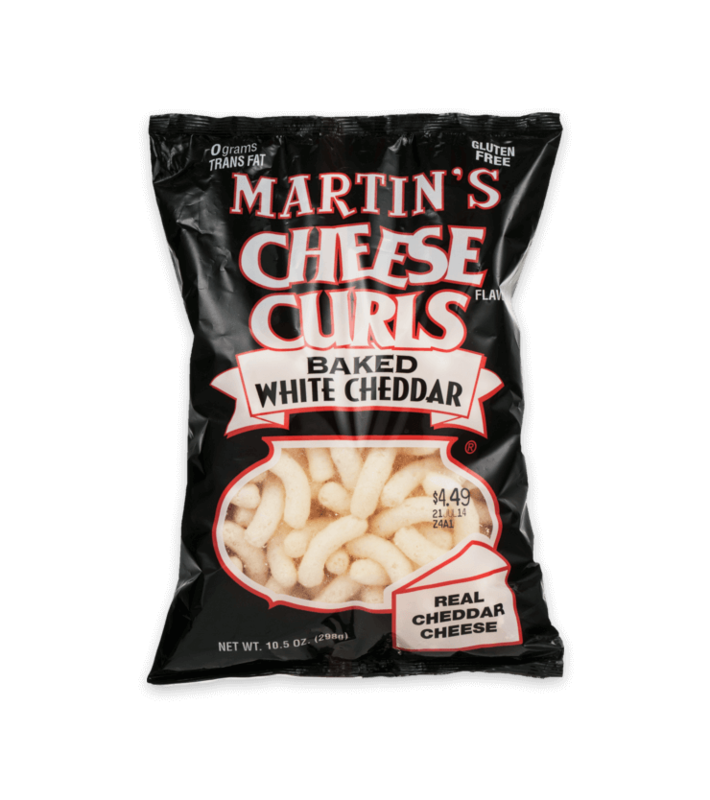 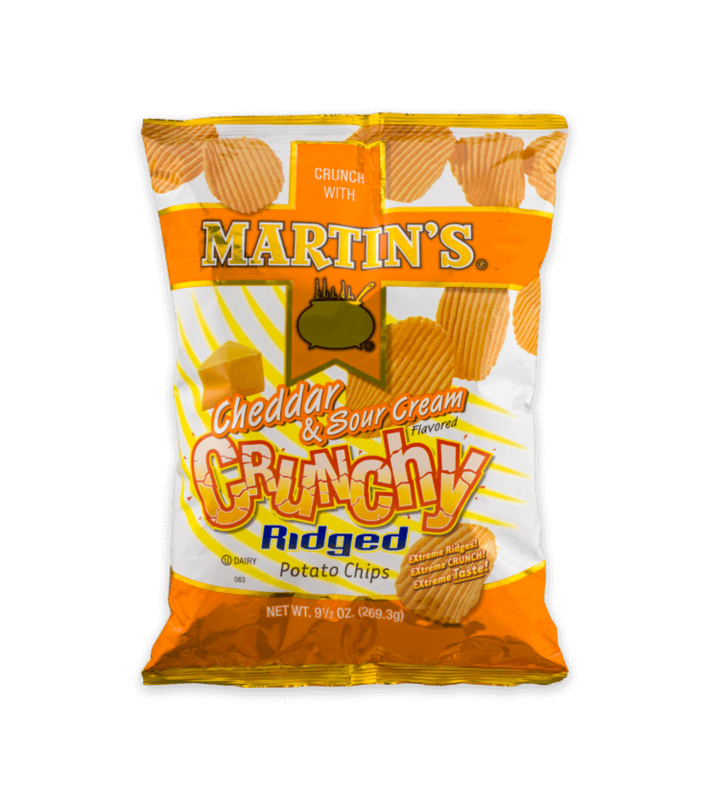 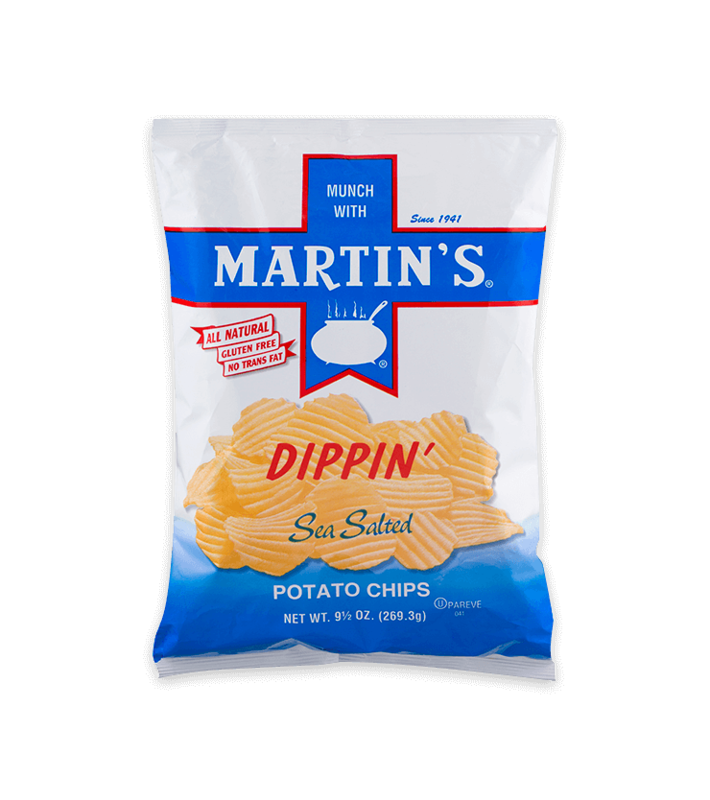 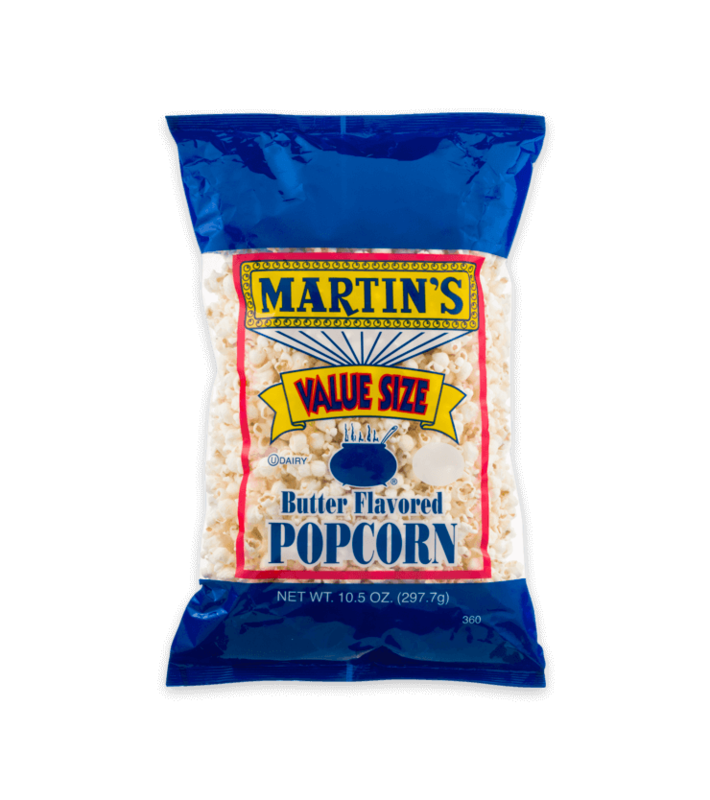 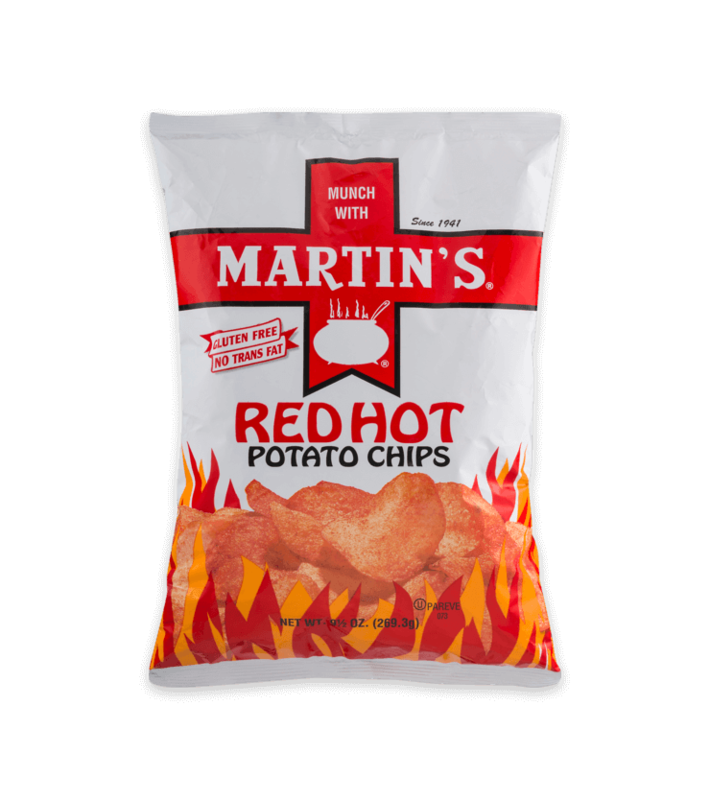 Martin’s Potato Chips is located in south central Pennsylvania which is considered by many to be the snack food capital of the world. 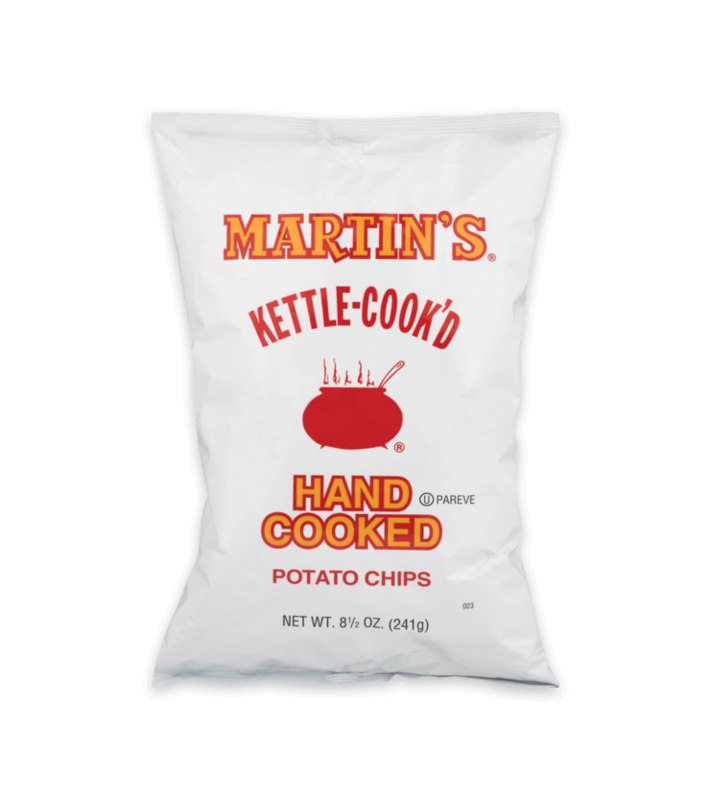 From the farm kitchen of Harry and Fairy Martin, back in 1941, a unique potato chip found its way into the hearts and homes of York County. 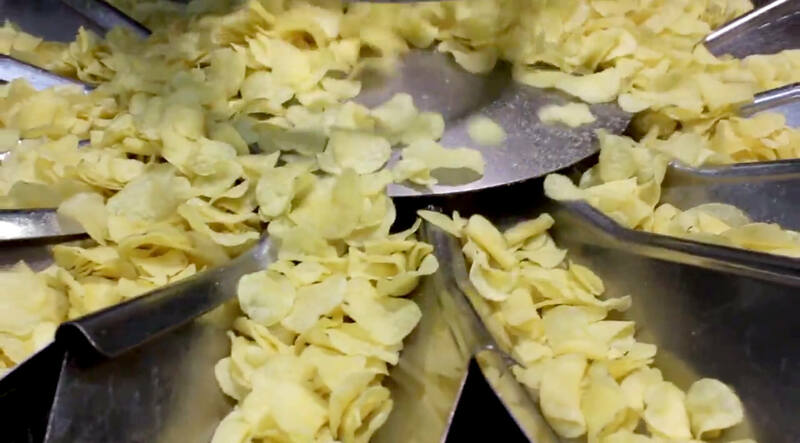 Their business soon outgrew the kitchen. 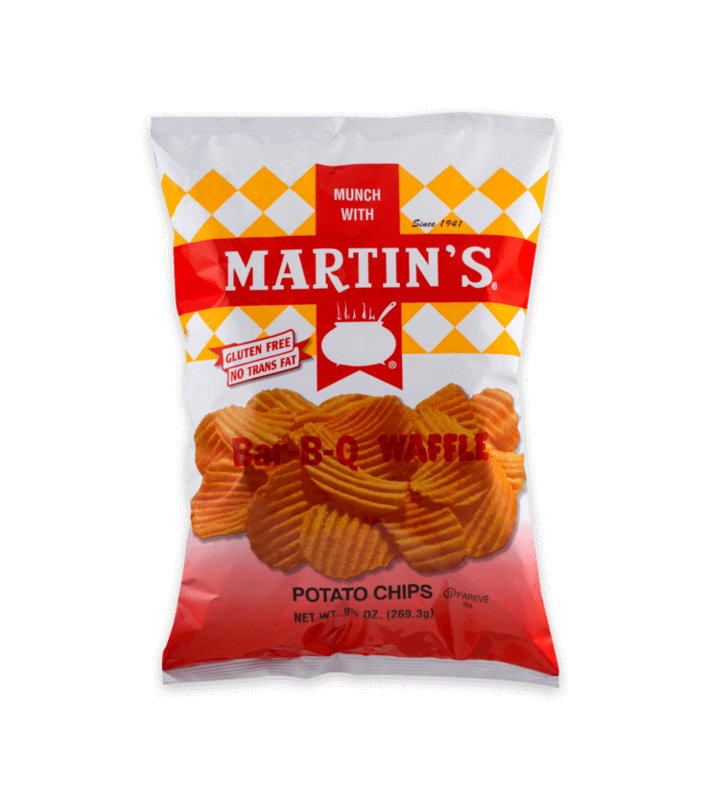 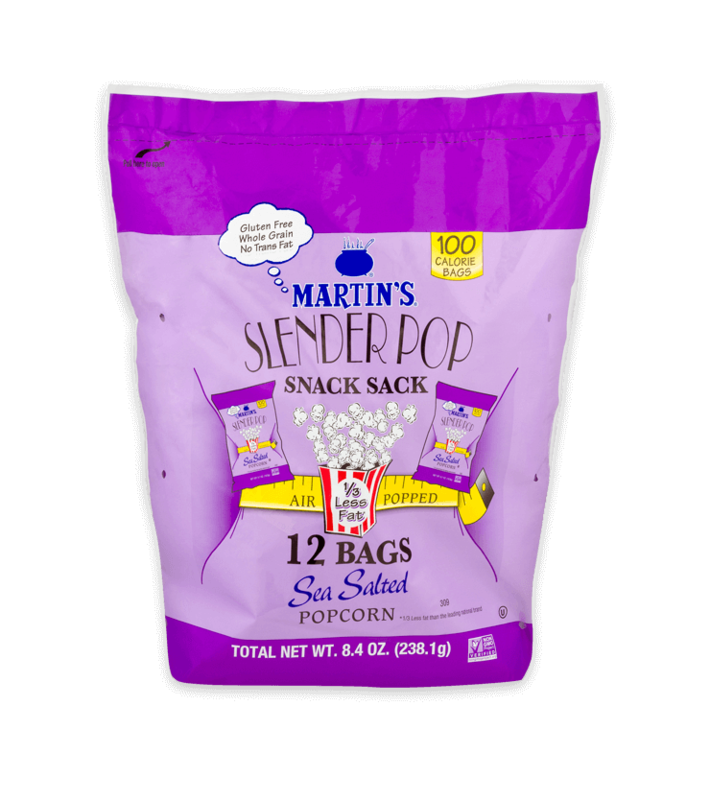 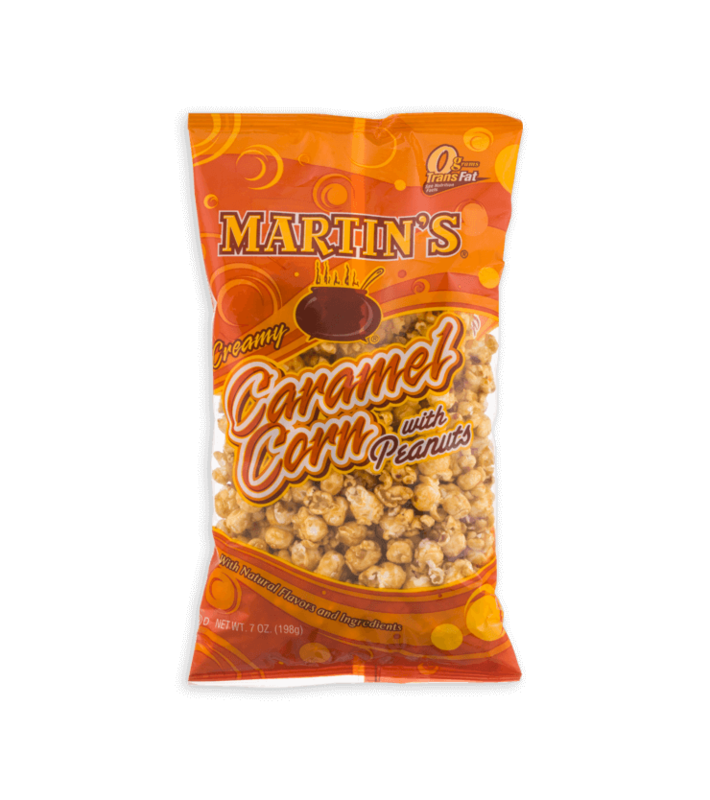 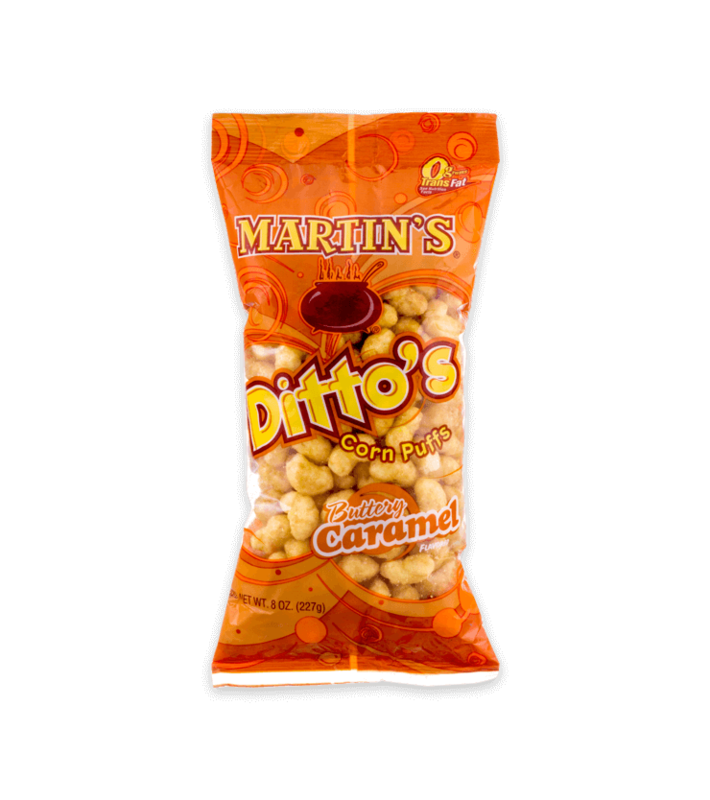 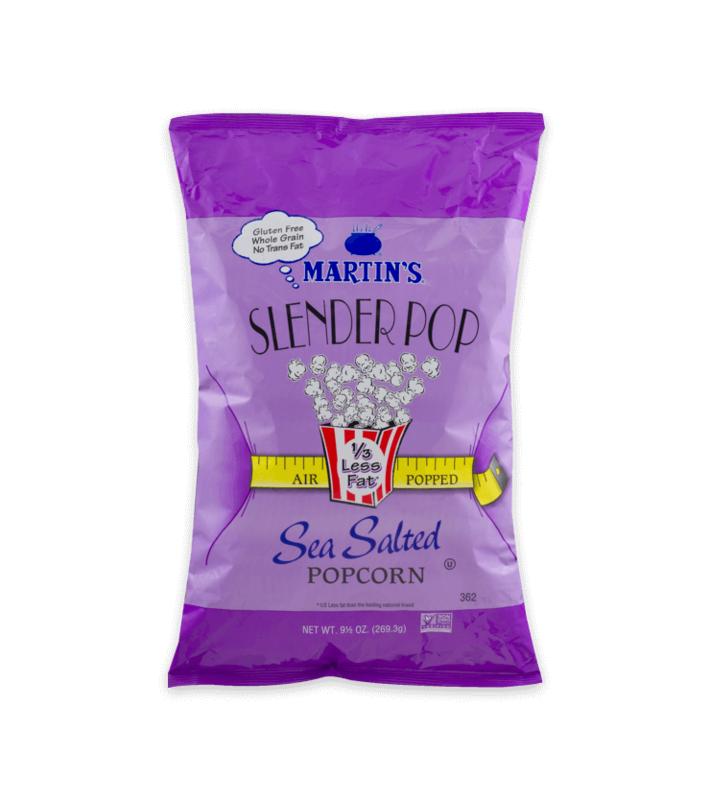 The Martin’s built a small factory and expanded their distribution from delivering fresh daily to market stands, to also selling to mom and pop grocery stores. 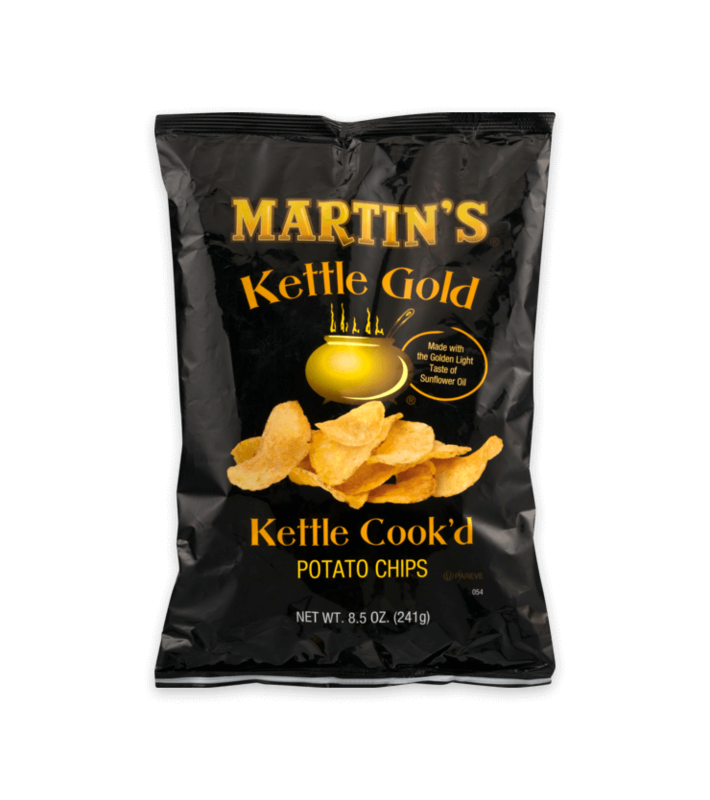 Get a behind the scenes look at our Thomasville, Pennsylvania Headquarters.